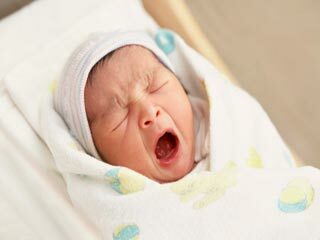 Babies tend to swallow air during feedings which can make them gassy and cranky. In order to relieve their system of the excessive gas and discomfort, you would need to help them burp! 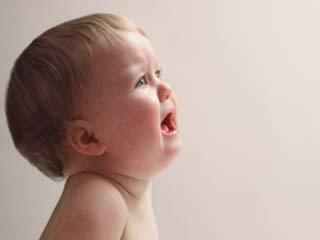 Excessive gas is one of the causes which can make your baby colic. The right time to burp your baby is when he/she is taking a break while feeding or has slowed down her pace of feeding. Trying to burp your baby while he/she is feeding, it may make them cry and swallow more air. Burping is done by gently patting the back of your baby. 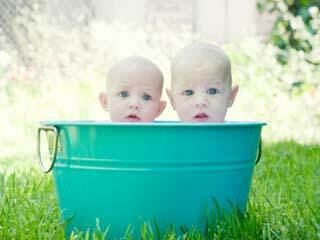 Gentle movements such as patting and rubbing your baby’s back will do the trick! 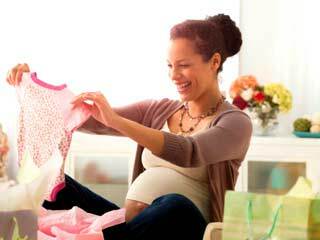 There are different positions to make your baby burp; choose what is comfortable for you both. Over your shoulder: Sit straight while holding your baby in such a manner where his/her chin rests on your shoulder. Support your baby’s back and bottom with your one arm while patting and rubbing the baby’s back gently with the other hand. Sitting on your lap: Make the baby sit on your lap with his/her body leaning forward while you support the chest and head with one hand and gently pat on the back with the other hand. Laying the baby on your lap: In this position, make him face down or on his/her stomach while you gently pat the back. Babies need to be burped while feeding if they act fussy, as most probably they are feeling gassy. Give feeding time a break to burp the baby. While breastfeeding, whenever you switch over to the other breast or finish feeding you should burp your baby. Keep the baby in an upright position after feeding to prevent the milk’s backflow or reflux. Your baby might spit up after feeding which is normal.